Hello everyone! 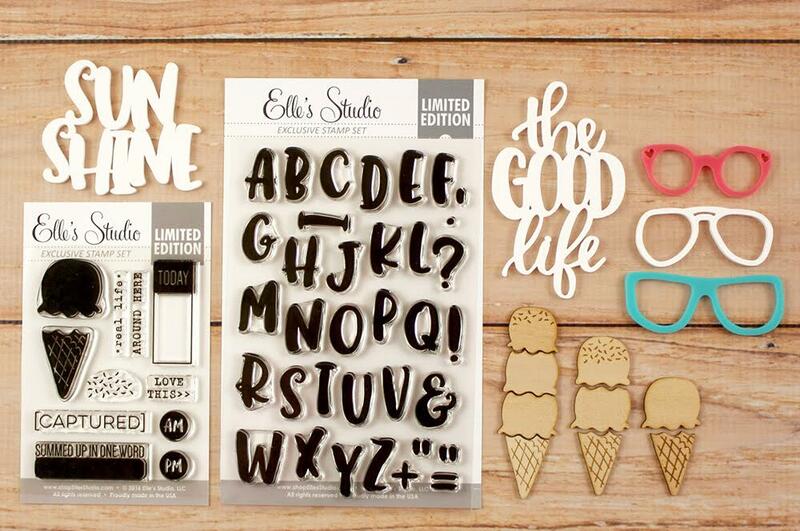 It's time for the May release from Elle's Studio! 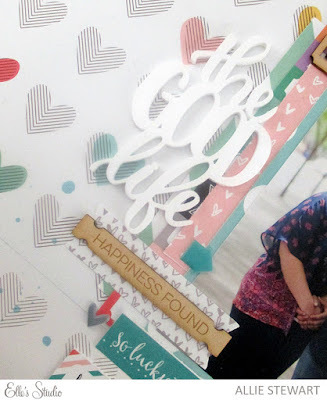 I had so much fun creating with the fun purples and greens, and I LOVE the ice cream themed items!! For this first layout, I used a cut file from The Cut Shoppe, as well as the May kit and the May printables. 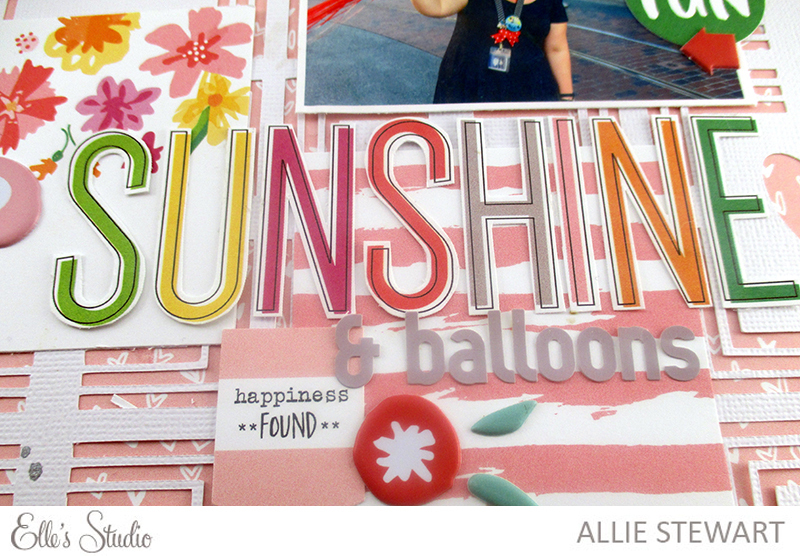 I cut the "sunshine" title from one of the journaling tags included in the may kit. I love the colors! 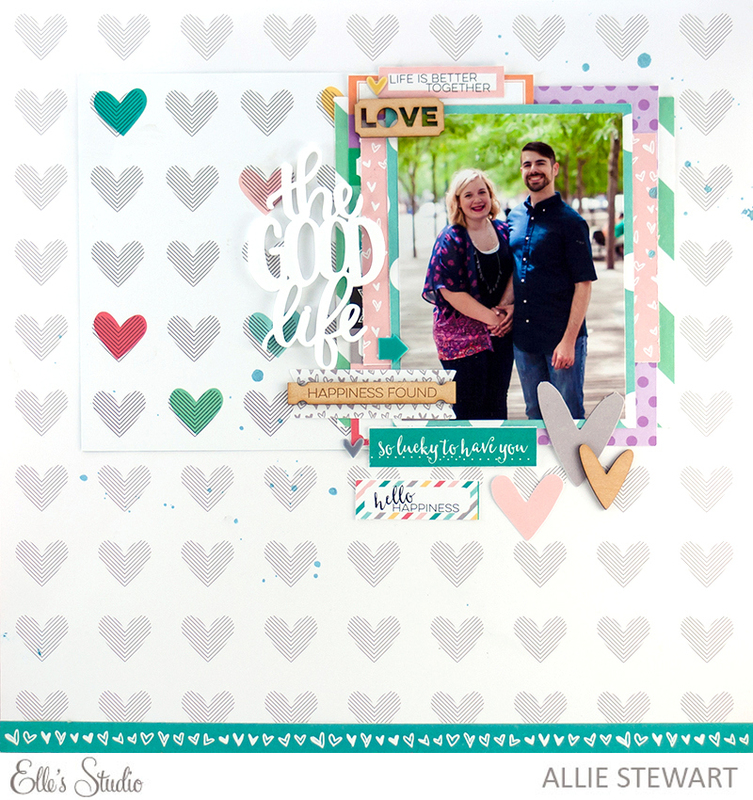 For my next layout, I used the Little Moments collection along with The Good Life acrylic title! If you want to purchase a kit, keep in mind they are limited and once they sell out they will not be restocked! 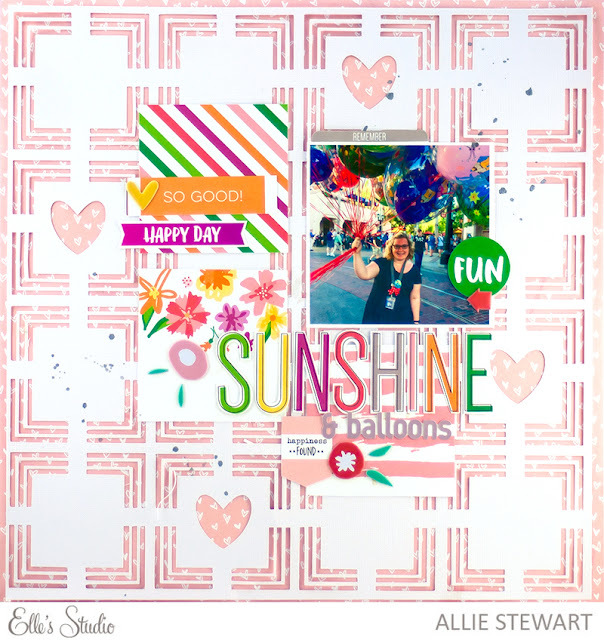 Look for a new kit each month on the 10th at 8:00 am PST, and as a special bonus to celebrate launch day, kits will be on sale for $9.99 for today only, regular price after that will be $11.99. These kits can ship first class: shipping for USA residents will start around $2.00 and go up from there, depending on the weight of what is in your cart. For overseas, it will run about $6+ depending on your location. US orders of $50 or more can get free shipping using the code SPRINGUSA and International orders of $75 or more get free shipping with the code SPRINGINT! 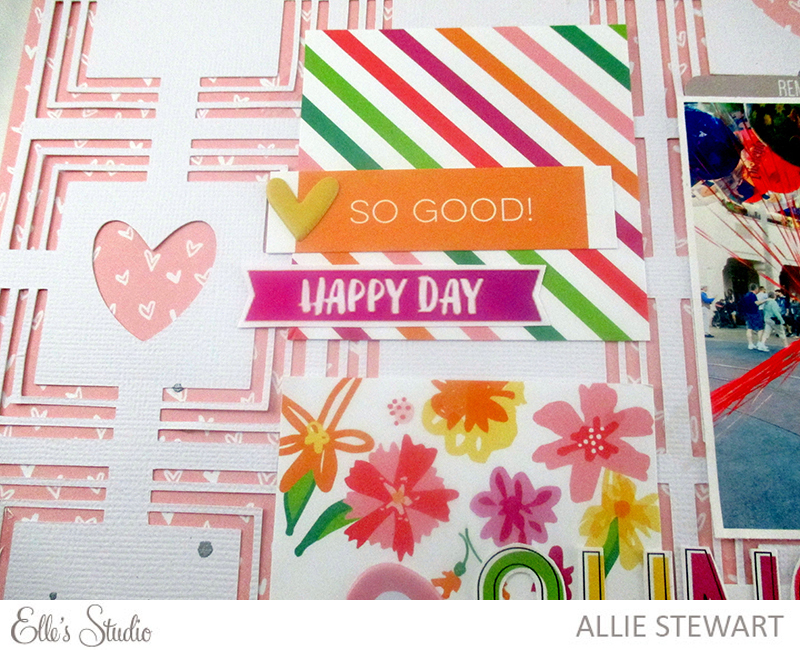 Please stop by the Design Team Gallery to see lots of gorgeous inspiration! Have a lovely day!